All we hear during the summer months is “Stay hydrated!” So we automatically assume to grab a glass or a bottle of water and start chugging. Well we don’t just have to drink to stay hydrated, we can eat too (yes!) No more feeling water bloated (and having to run to the bathroom all the time) this summer to just stay hydrated! Let’s look into the top 5 hydration foods to add to our everyday meals. This summer veggie has a 96.7% water content. Add cucumbers to a salad, puree it with a non-fat yogurt with some herbs and make a cucumber soon, or just dunk them in your favorite hummus. Simply adding cucumbers to a meal will help you keep hydrated. This stalk packs in fiber, folate, Vitamin A, C and K. 95.4% water content, celery can help us all keep hydrated when we are sweating a lot of our liquids out. Remember that rumor that celery had negative calories? Well that isn’t entirely true since it does have 6 calories per serving, but this low-calorie veg helps maintain and balance our stomach acids. A few celery stalks a day can help with blood pressure, asthma, and helps keep the urinary tract clean. Celery is a perfect beach snack to dip in peanut butter, chop into a salad, or to throw into a light tuna salad. Still high up there on the water content with 95.3% ranking, radishes can pack a punch for this summer. Radishes can had a sweet and spicy flavor to any dish you make this summer. Every crunch packs on the antioxidants found in radishes. Radishes can help with sinuses, stimulates appetites, and cleanses the kidneys. A simple radish coleslaw made with olive oil and lemon juice is a perfect side dish, or radish can be garnished on any salad this summer. For those of us that live in the Philadelphia area, we all know that summer time is the perfect time for Jersey Tomatoes. Tomatoes have 94.5% water content. Ripe and in season tomatoes are easy to put into any dish: putting a few slices on a sandwich for the beach, cut into wedges for a salad, or sliced and ready to eat with a little salt a pepper YUM! Not only are tomatoes a great hydrating food they contain so many vitamins and antioxidants in them. Tomatoes can also help to prevent cervix, bladder, and pancreas cancers. Green for go! Load up on the green peppers at your local farmers markets and grocery stores. Though all bell peppers contain high water content the green pepper comes in at the top of the list with 93.9% water content. Green peppers make the perfect snack for anytime, on kabobs, or stuff them up with your favorite quinoa recipes. Getting your daily dose to peppers can help improve your hair, skin, and nails! These are just 5 simple fruits and veggies that can help us keep hydrated when our water gets a little bland. They also pack in lots of nutrients and vitamins, along with other added health benefits. Remember to also make sure the kiddies that you’re spending time with keep hydrated while they are in and out of the water, building sand castles, and riding bikes. You can also add your favorite fruits, veggies, and herbs to water to add a little flavor without added sugar. Some of our favorites: cucumber and strawberry, lemon and ginger, or mint. There are plenty of ways to stay hydrated this summer – be creative and have fun with it! Aloe : skin saver or delicious and healthy beverage? The cool, jelly like substance that comes in a transparent bottle and is usually an electric green color or a frigid blue. Give the bottle a nice squeeze and the gel oozes out with an odd squishy noise following it. It’s our dear old friend aloe that only shows its face in the summer hot months. Sticky, cold and leaves you stuck in scarecrow position for a few minutes to let it sit in and dry off, then you try to sit down and realize it’s less painful just to stay in that position because Mr. Golden Sun did a number to your skin earlier today. But, I’m not here to remind you to put your sunscreen on or to bring back painful memories of a family member rubbing aloe on your bright red back, I’m talking about drinking it. NOT the topical kind!!! Have you ever considered drinking the juice from an aloe vera plant? Is it good? Is it healthy for us? Let’s dive on in. 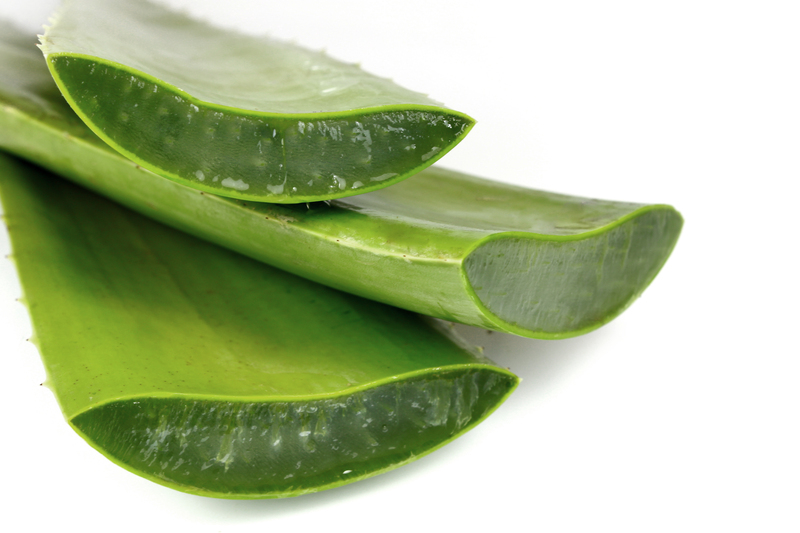 Detox: aloe works as a natural detox. Aloe contains different trace elements, vitamins and minerals that help the body flush out. Digestion: Aloe has the power to increase protein absorption and regulates the bowel. Aloe helps reduce yeast and bacteria by moving it along the digestive system and aloe soothes heartburn. 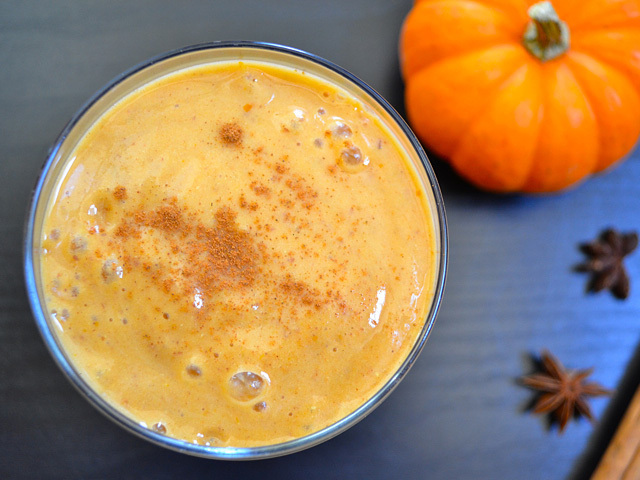 The Immunity Booster: Full of antioxidants! Sending those free radicals away with a dose of aloe. Anti-inflammation: Aloe Contains 12 different substances that reduces and prevents inflammation. The kind of inflammation that aloe can help with are swollenness, stiff or painful joints. Healthy Skin: We all know aloe helps are skin on a topical level, but consuming the drinkable kind of aloe can repair out c ollagen and elastin from the inside. Aloe also helps sooth minor skin irritations, scrapes, cute and burns. Energy: Because aloe works our digestive system, this can go hand in hand with energy. Aloe regulates the system which prevents you from feeling sluggish. Vitamins: Aloe includes Vitamin A, Vitamin B1, Vitamin B2, Vitamin B6, Vitamin B12, Vitamin C, Vitamin E, niacin and folic acid. In addition chromium, magnesium, manganese, zinc, copper, potassium, iron and calcium. Maybe it would have been easier for me to list what aloe doesn’t contain! Amino Acid: Aloe contains amino acids which aid the process of building protein. Smile: Aloe helps your gums and mouth hygiene. It helps with mouth ulcers and bleeding gums. Cardiovascular Health: Aloe boost the ability to diffuse red blood cells in return aids the oxygen transportation. 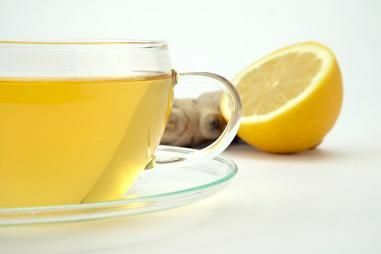 It improves the oxidation process, circulation and lowers cholesterol. As you can see, the benefits of consuming Aloe Vera Juice are abundant. There are brands at local health food stores and Whole Foods that are ready to drink. Others are concentrated and can be diluted in water or juice. I love adding either kids to my smoothies as well for added benefits. Let’s get one thing straight, we are drinking only the consumable kind of aloe, NOT the topical kind. Drink up and enjoy, let us know your thoughts on the taste, results or experience you have with drinking aloe vera juice.